How Do Team Pages Work? What are team pages and how does teams work? 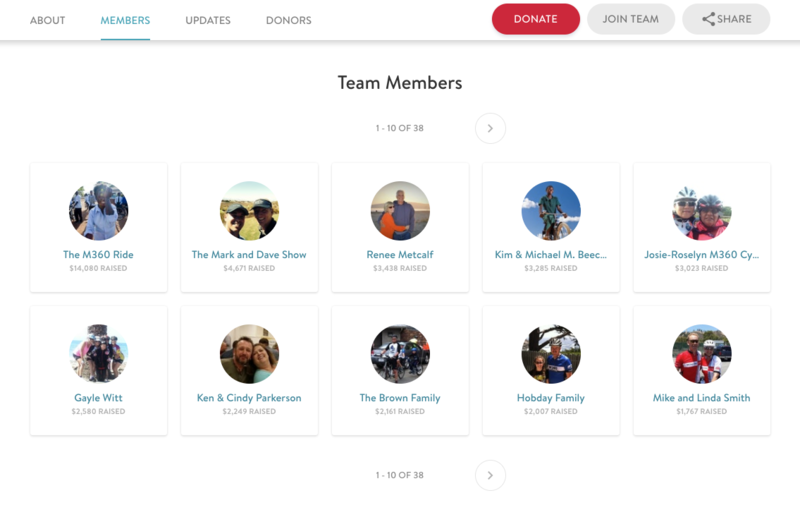 Team pages can be created by admins or by personal fundraisers, and they allow personal fundraisers to fundraise together in a group. 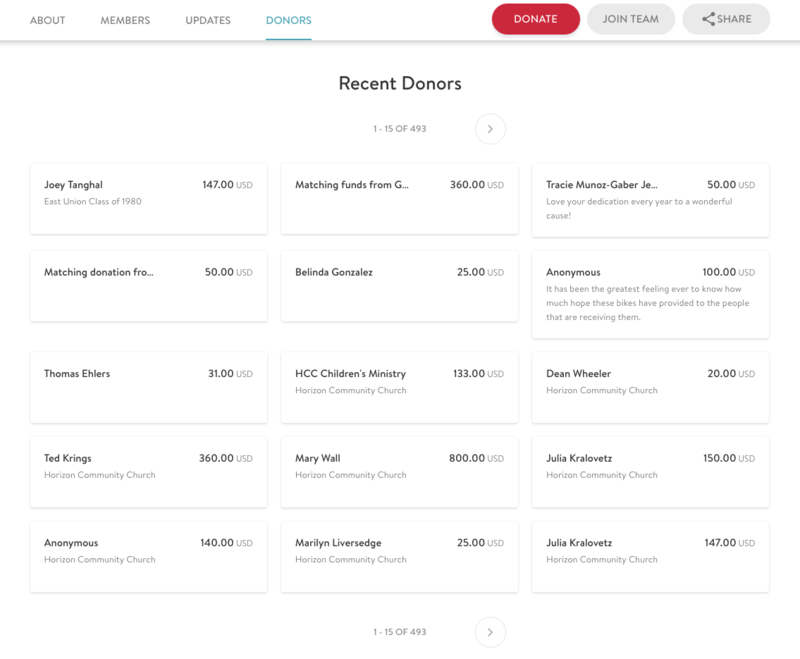 These are best used for competition based fundraising campaigns or by grouping fundraisers regionally. Fundraisers have the opportunity to join a team while they create their page, or they can always create their own or join a team later. 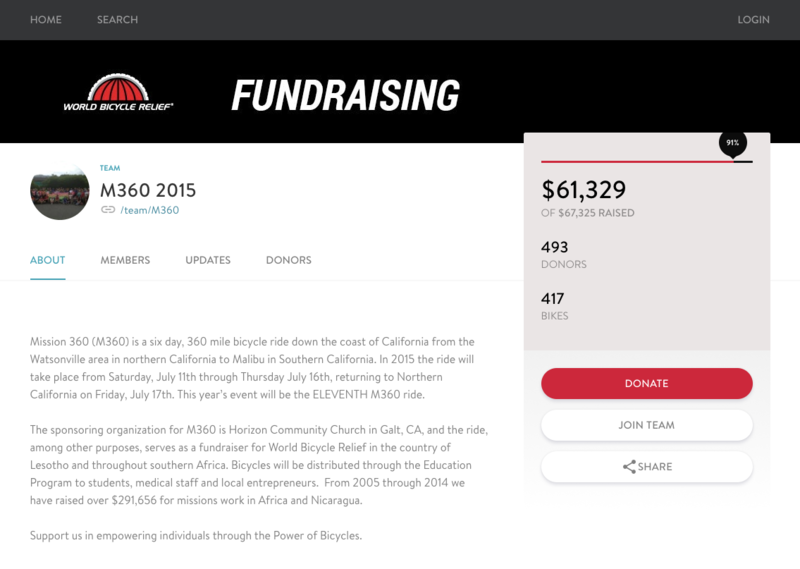 All the team members are listed on the team page, from most funds raised to least. The team goal is set by the creator or admin of the team. Towards the bottom of the page, blog posts made by each of the team members are aggregated, so members can keep up to date with their team's activity. 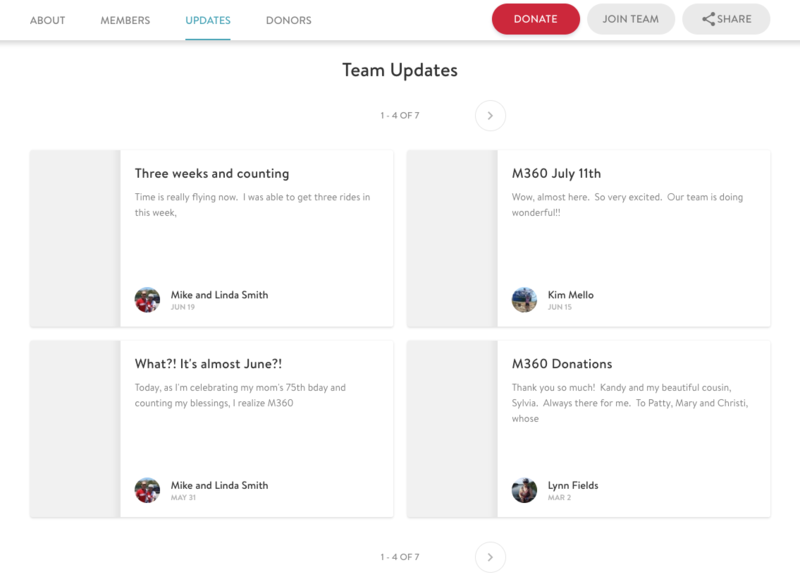 Donations can be made directly to the team page, and they do not reflect on the personal fundraiser's pages. 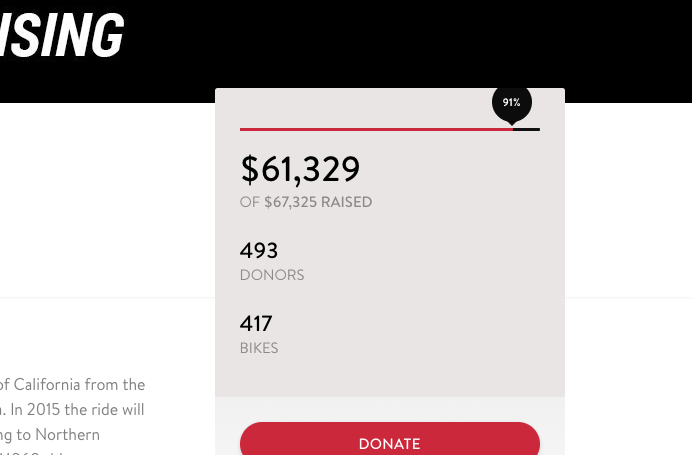 However, any funds donated through personal fundraising pages will appear under the recent donors section of the teams page, and the donations will reflect towards the team goal. Fundraisers are only able to be a part of one team per campaign.